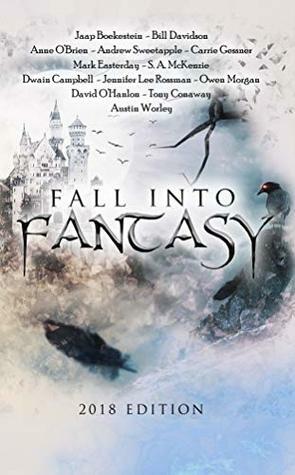 In late December, an anthology called Fall Into Fantasy 2018 came out from Cloaked Press. 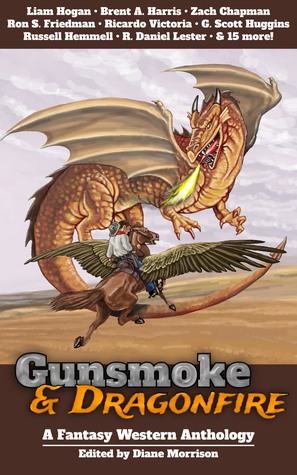 It collects 13 fantasy stories, including "Steeping Spells," which is mine! Check it out on Amazon in paperback and e-book. Although the anthology doesn't come out until March, it's available for pre-order on Kindle for just 99 cents for the month of January! Then, the price will increase in increments until it reaches full price upon the release in March.